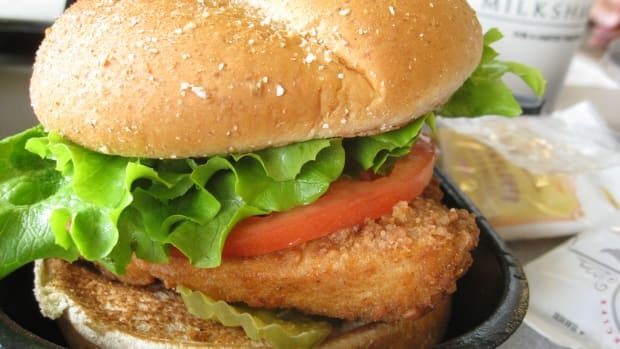 Chick-Fil-A may have bitten off more than it can chew in threatening a Vermont artist for his “Eat More Kale” T-shirts, which the chicken chain says violate its trademark rights to their slogan “Eat Mor Chikin.” The pro-vegetable maxim has become a battle cry against the “corporate bullying” that many say infringe on Vermont’s small business and local food culture. 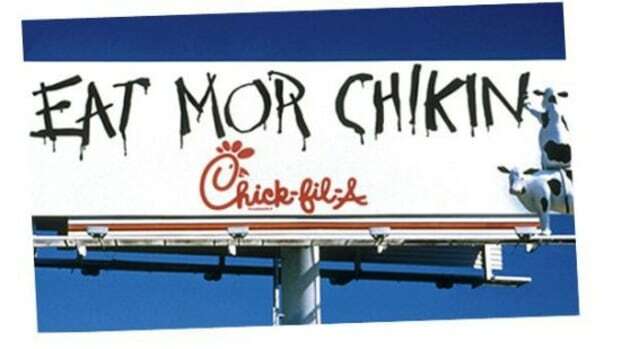 Bo Muller-Moore received a cease-and-desist letter from Chick-Fil-A in October after he tried to trademark the Eat More Kale designs that have grown so popular as to have their own imitators online. 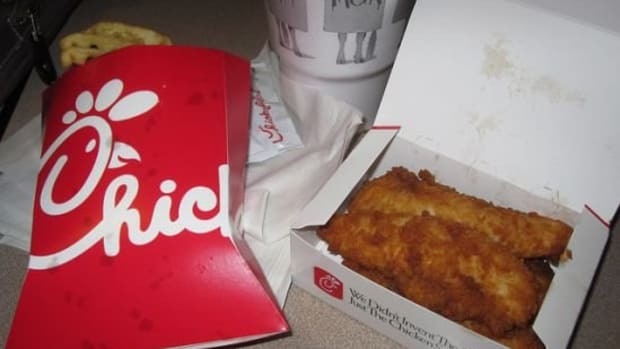 Muller-Moore has been making the shirts since 2000 and has even sparred with Chick-Fil-A before in 2006. 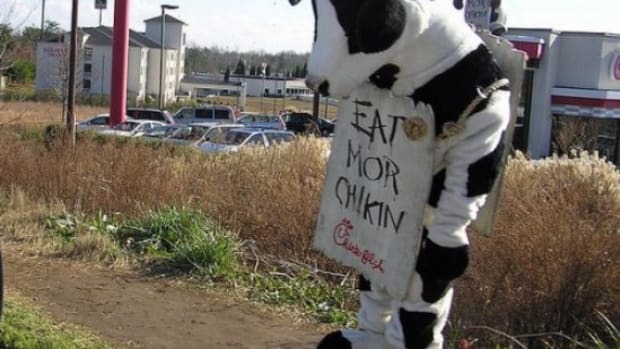 The previous cease-and-desist letter demanded Muller-Moore stop printing the shirts and relinquish his inventory to Chick-Fil-A, but his lawyer prevented litigation. 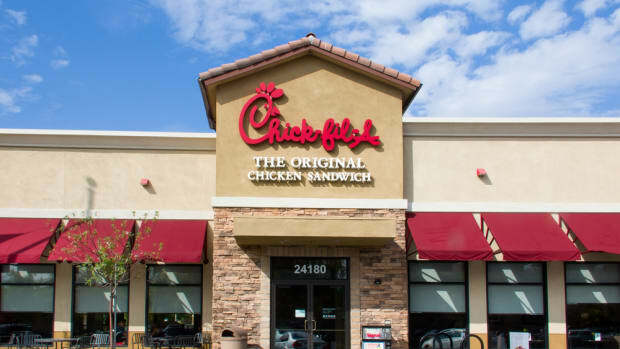 His recent move to trademark the questionably similar phrase triggered the October letter, which demands that he “cease and forever desist” use of the phrase “eat more kale,” abandon his trademark application and turn over his website to Chick-Fil-A. 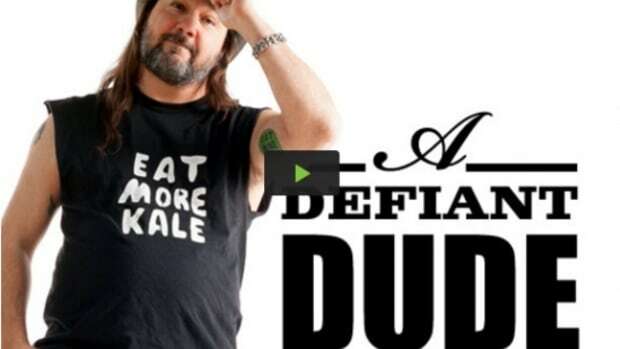 Vermont Governor Peter Shumlin recently announced the formation of Team Kale to raise money for Mullen-Moore’s legal defense fund. 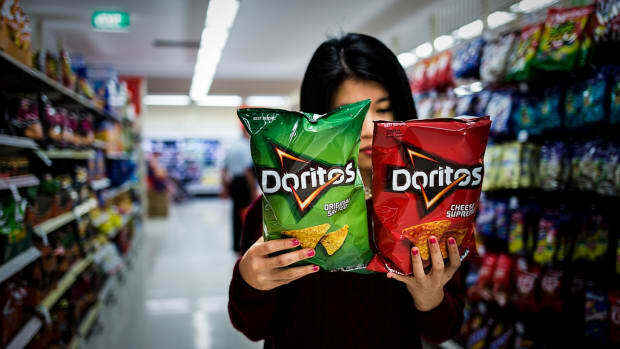 The grassroots campaign is as much about the leafy superfood as it is about sustainable agriculture and local business. Borrowing from another trademarked phrase, Shumlin told a press conference, "Don&apos;t mess with Vermont. 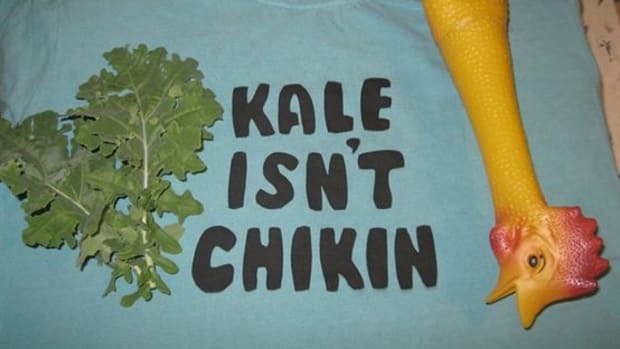 Don&apos;t mess with kale. 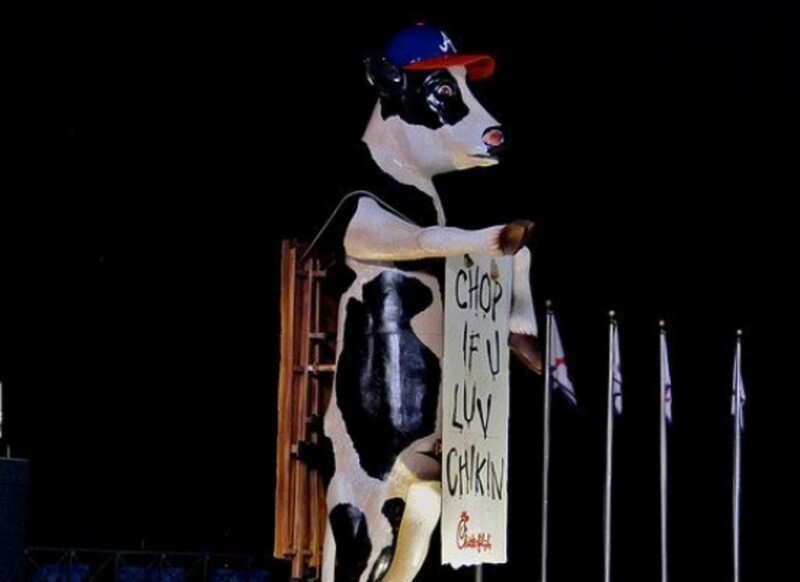 And Chick-fil-A, get out of the way because we are going to win this one." The Change.org petition, started by a fellow Vermonter, has been signed by more than 24,000 supporters demanding they stop blocking the artist’s trademark application since the locally sourced T-shirts are no threat to their national business.